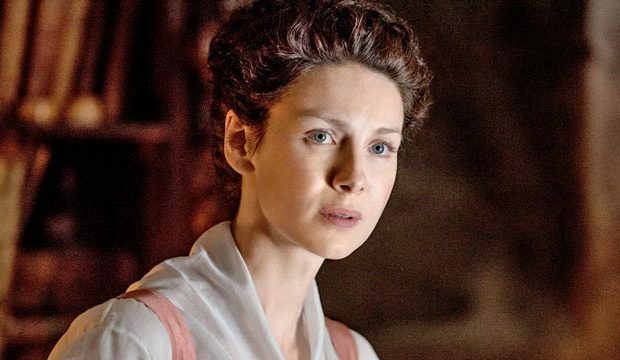 14 Performances – Emmy Ballots! Out of 14, they HAVE to win some of them! Right?? Well, the Academy surely won’t be able to say that didn’t know anything about Outlander. See submissions below – some may contain *spoilers*. 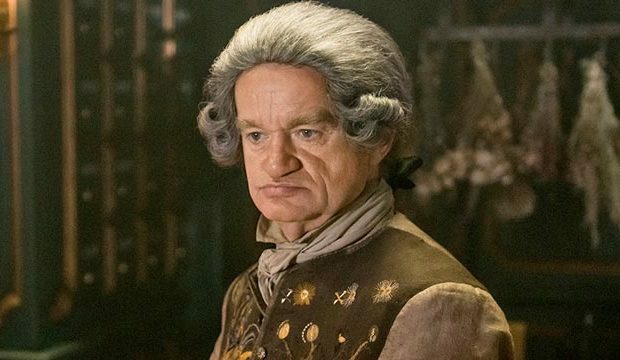 Emmy ballot description: The Duke is about as opulent and flamboyant as they come in the 18th century. A cunning political player, we are never certain of the Duke’s true loyalties or intentions. Emmy ballot description: Laird of the MacKenzie clan, Colum suffers from a painful degenerative disease rendering his legs immobile at times. He relies on guile and intellect to lead, depending on his brother Dougal to be his enforcer. Insightful and stern, he’s a strong leader who secretly fears for the future of his clan. 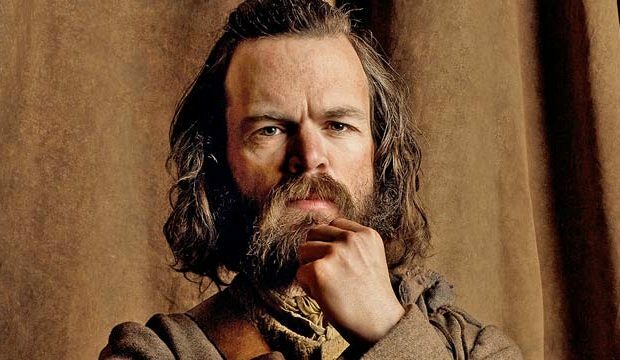 Emmy ballot description: Dougal is War Chieftain of Clan MacKenzie but covets the position of ruling Laird, held by his brother. Courageous on the battlefield and feared by many, Dougal’s judgment can be clouded by ego and fanatical devotion to the Jacobite cause. He will stop at nothing to restore a Stuart King. 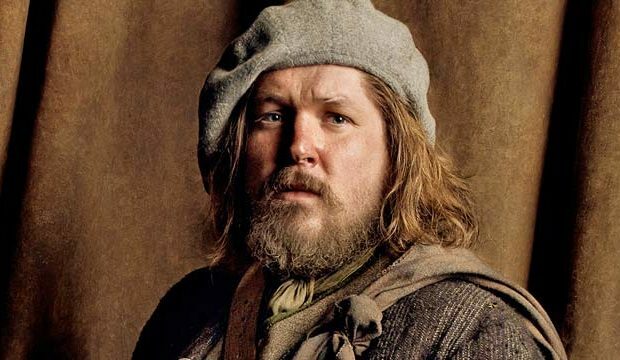 Emmy ballot description: A goofy and loveable member of Clan MacKenzie, Jamie’s second cousin Rupert is the Hardy to Angus’s Laurel. A devoted and loyal follower of Dougal MacKenzie, Rupert will always step up to a fight and proudly joins the Jacobite cause. 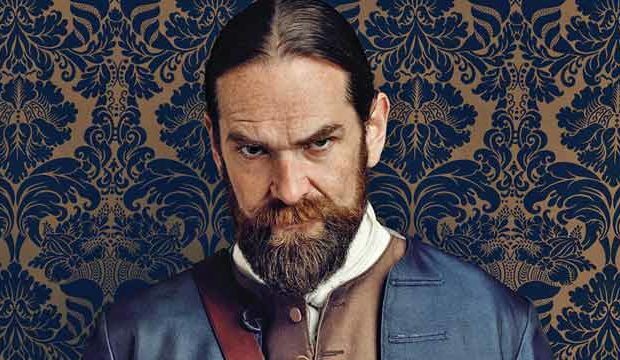 Emmy ballot description: A small, kindly apothecary, Master Raymond is a mysterious healer with a great deal of knowledge regarding secret matters, both political and occult. 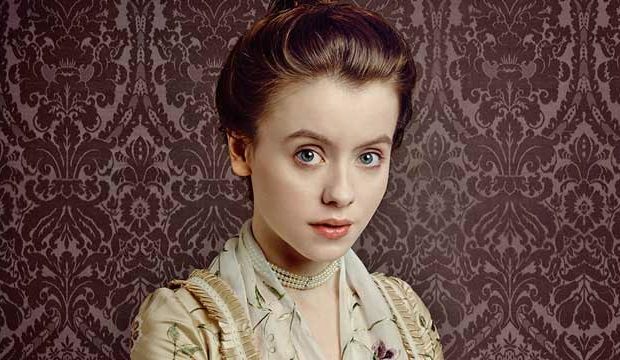 Though generally viewed with suspicion by his contemporaries, Master Raymond forms a special bond with Claire. 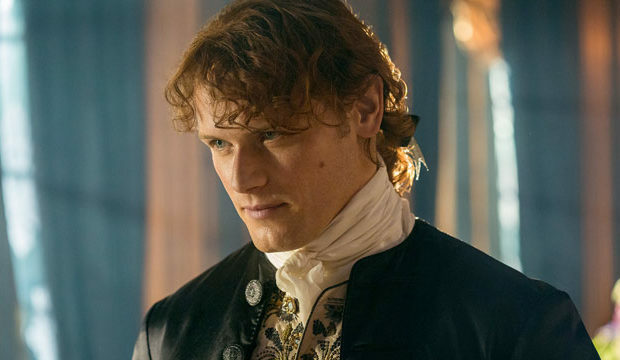 Emmy ballot description: Another member of Clan MacKenzie, Angus is a hard drinker who’s always looking for a fight – or a lass. 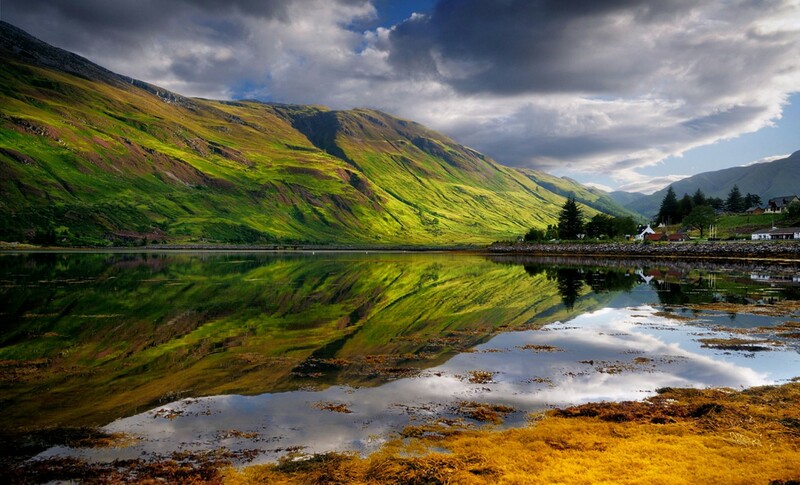 Mocking and playful, Angus is also loyal to the bone, a good friend to Rupert, a fearless follower of Dougal, and an enthusiastic supporter of the Jacobite cause. Emmy ballot description: Claire befriends and wins the respect of Mother Hildegarde, an intelligent and commanding Mother Superior, while volunteering at L’Hopital Des Anges. A tall, gaunt woman with a deep and powerful voice, Mother Hildegarde comes from an aristocratic, well-connected family.